SOLD! $1,149,000. Represented Buyer. We made an all cash offer with no loan or appraisal contingencies and we shortened the buyer contingency period to 10 days and closed in 13 days. Affordable Coastal Luxury at Brightwater! Beautiful 4 bedroom, 2 ½ bath home shows like a model. Bright & airy floorplan features inviting living room w/fireplace & separate dining area. 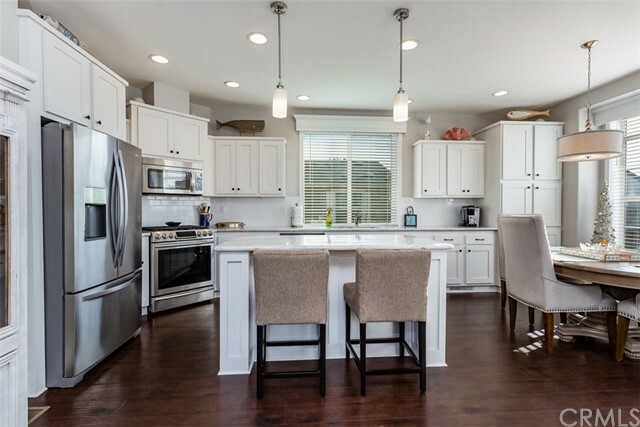 Gourmet kitchen opens to family room & boasts SS appliances, granite counters, spacious island w/barstool seating & stunning built-in Sub Zero refrigerator. There’s a place for everything! Ceiling high kitchen cabinets, built-in hutch at breakfast nook & under staircase storage area w/walk-in pantry! Cozy family room leads to an outdoor patio w/tranquil water feature. Upstairs is the spacious master bedroom w/dramatic pitched ceiling & walk-in closet. Ensuite master bath w/dual sinks, granite counters, soaking tub & custom designed shower. Down the hall are 3 lovely bedrooms, Large 2nd bath w/quartz counters, dual sinks and tub & shower. Also a laundry room w/sink & separate linen cabinet at hallway. This home has beautifully cared for wood flooring down & plush carpet up. Baths & laundry have designer coordinated tile flooring. Plenty of parking with a 2-car garage and extra long driveway. This can accommodate 2 more vehicles & also be an additional outdoor play area for the family. Brightwater is Surf City’s newest community overlooking the Bolsa Chica wetlands. Enjoy the ocean view & peaceful tranquility while walking the surrounding nature trails. 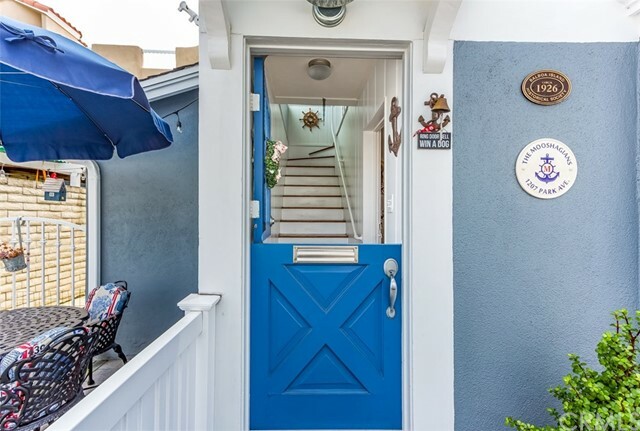 Close to shopping, restaurants & the beach. This home has been impeccably cared for & is the Best Priced 4 bedroom home in all of Brightwater!